The macrobrachium group of shrimp are characterised by the extreme enlargement of the second pair of pereiopods especially prominent in the males. They will tolerate a wide range of conditions as they are found in water from salty to full fresh but the variants I currently have seem to prefer a more neutral environment ph around 7, Gh 2-3, tds around 100 for fresh water variants temperature can vary greatly as well. Over summer they survived in tanks above 28 degrees for 2 weeks straight. The first Australinese were caught in water that was about 10 degrees, but they seem to prefer it from 20 to 28 degrees. Their natural environment should be considered, as the tropical guys will like warmer water than guys from the south. There are also brackish and salt water variants to be explored at a later date. 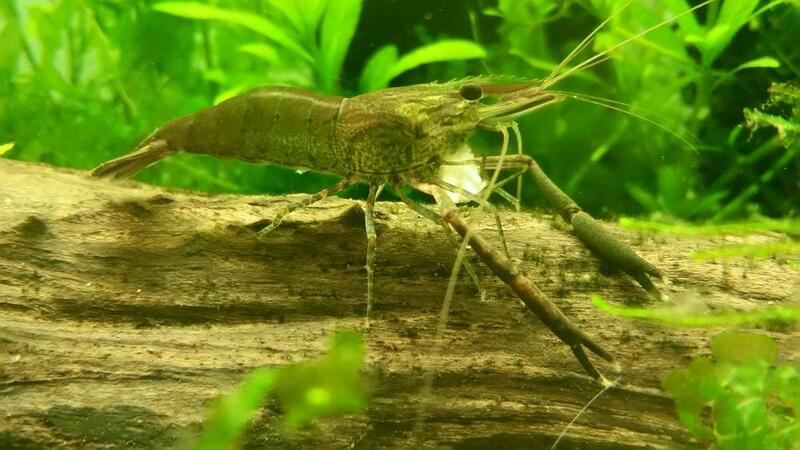 They will eat most foods from peas, oats to commercial shrimp foods, algae wafers etc. Their natural diet varies depending on species from veg based to meatier diets, so keep this in mind when choosing foods for them. 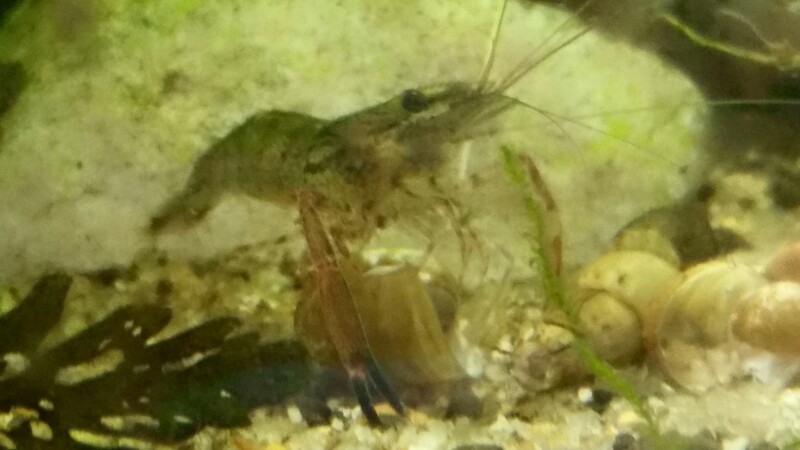 They are an intelligent and very inquisitive shrimp that is generally aggressive by nature, so housing them with other tank mates is risky at best. They will happily catch and eat snails, fish, other shrimp etc. They will regrow claws and limbs fairly quickly if they fight and lose a limb. 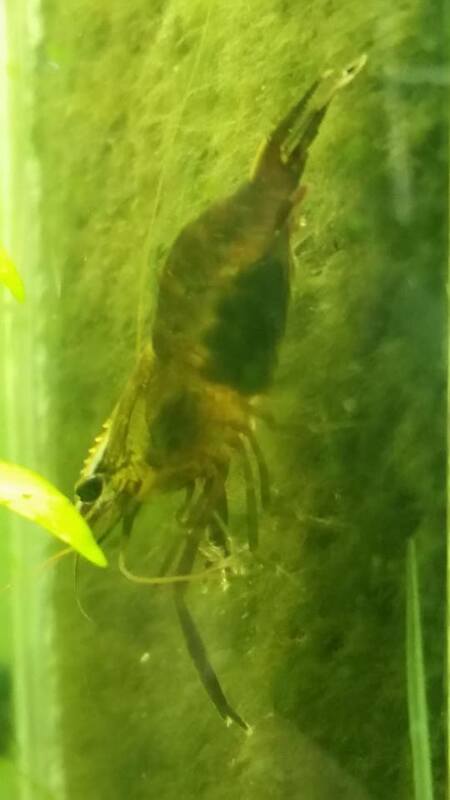 I have the Australinese up to 5 generations tank bred without too many issues. Occasionally one will get in a bad mood and can easily wipe out everyone else in the tank in a few hours. 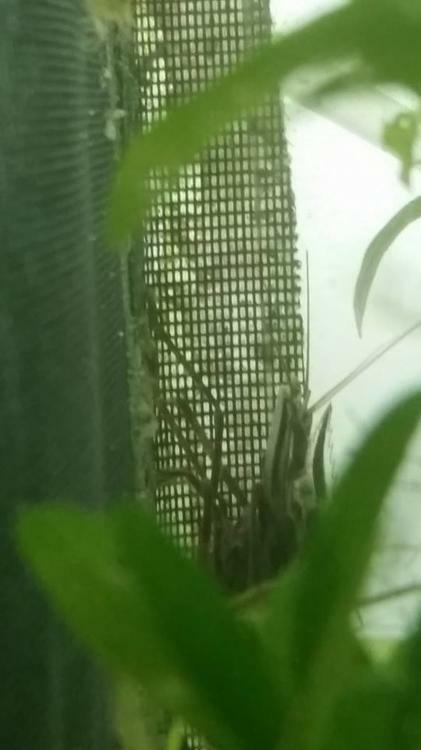 This happened to me with a colony of Bullatum when a female went off and killed a big male and 2 other females overnight. 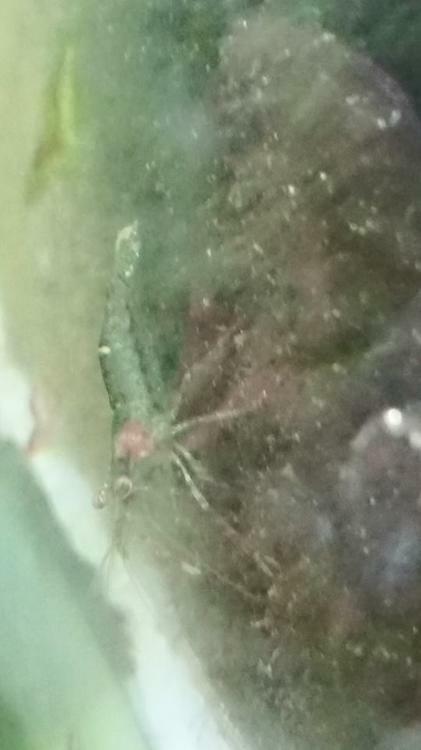 Pay attention to how you setup the tank, and where possible a backup colony is helpful if you want to breed these guys. 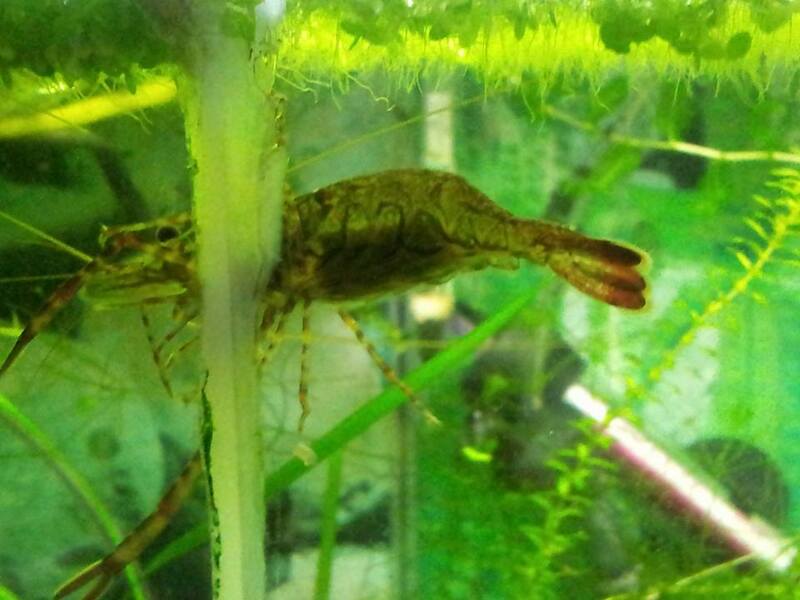 This guy was toppled as Alpha and lost his long arms; they are starting to regrow after a couple of days. 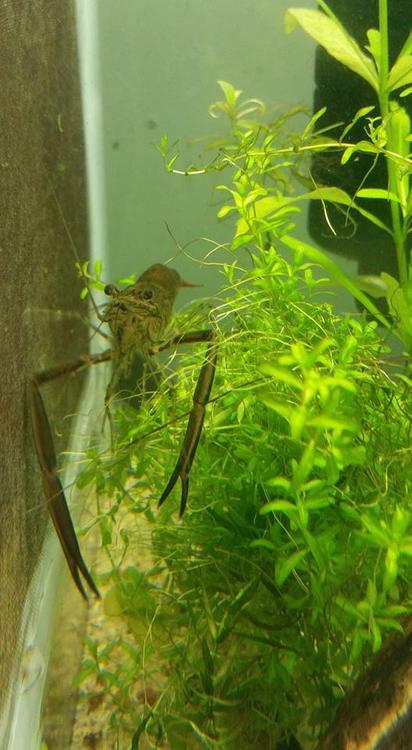 The best setup will give them plenty of personal space with caves to hide in and plants to perch on. Try to break up the line of sight so they can keep away from each other to reduce fights and death, especially after moulting. They like to dig to look for food, so some sandy areas as well as finer gravel will keep them happy. Shrimp soil probably wouldn’t be great with them because of the digging. As long as you can keep the adults happy, breeding isn’t difficult. 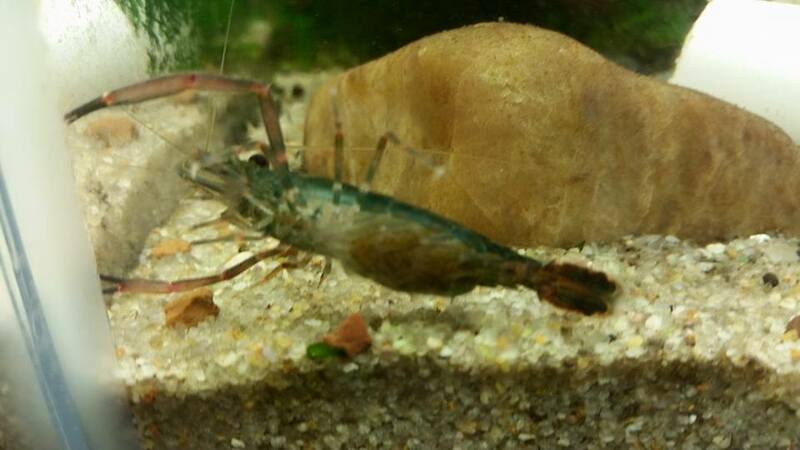 In the ones that have live young, mating occurs the same as other shrimp around the time of moulting. Gestation varies, but usually takes around 35-40 days. The live born young grow very fast if they have a good supply of food. The parents generally leave the bubs alone but can be removed if you want to ensure maximum survival. The young are generally clear with some patterning to allow them to hide from predators. The babies will eat a varied diet, the same as adults. They will require finer foods for a few weeks until they can tackle more normal foods. 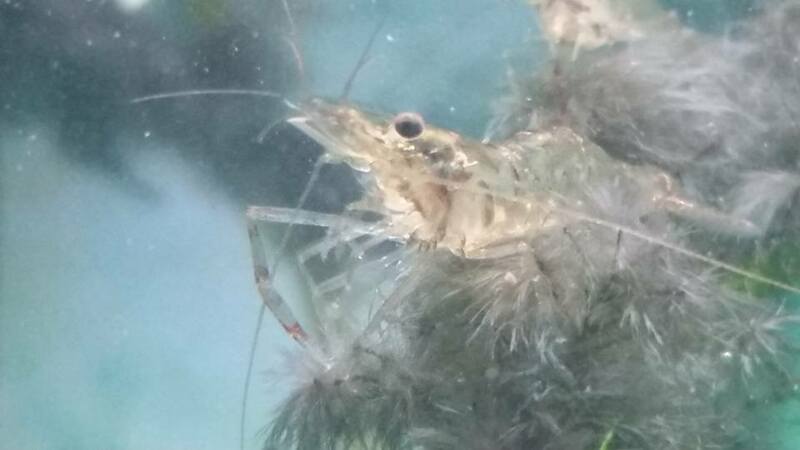 A few of the variants, like the Spinipes, are larval breeders, so require more specialist care to raise the young through the stages from larvae to actual shrimp. 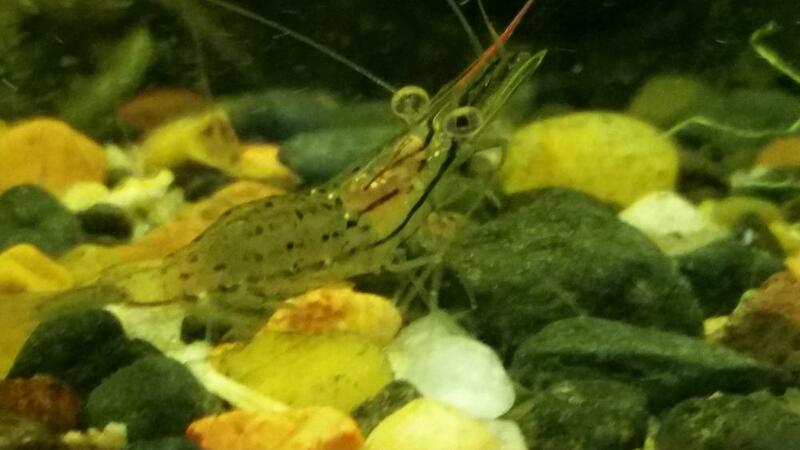 This can be done similar to raising our other larval breeding natives like riffle shrimp (Australataya Striolata), if you want a challenge. 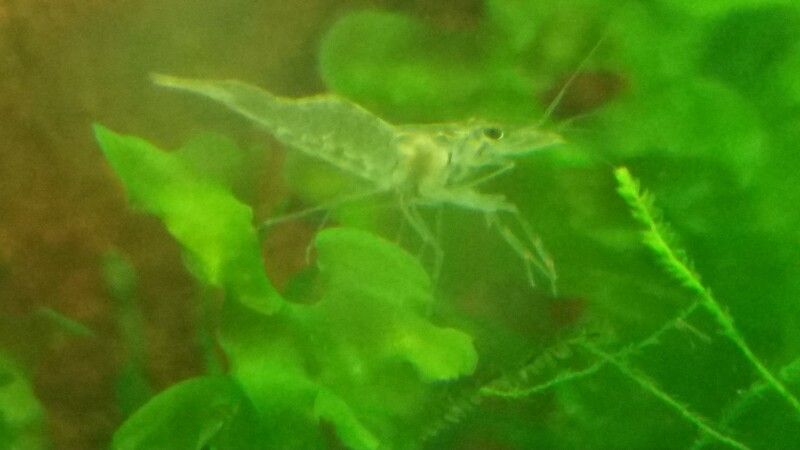 Overall they are a very rewarding shrimp to keep if you have the space for them. They reward you with their antics, and being able to observe all the things you wish you could see the little guys doing is very educational. I have kept these guys now for nearly 3 years and gone from 1 variant to 5; and looking for more to study, as each type is similar in the way they look, but they all are very different in behaviour. Some hide, some are very outgoing, and others are constantly cranky while their mate is very laidback. They are almost human in the way that each has its own personality, but each is a closet serial killer just waiting for the right time to go off.